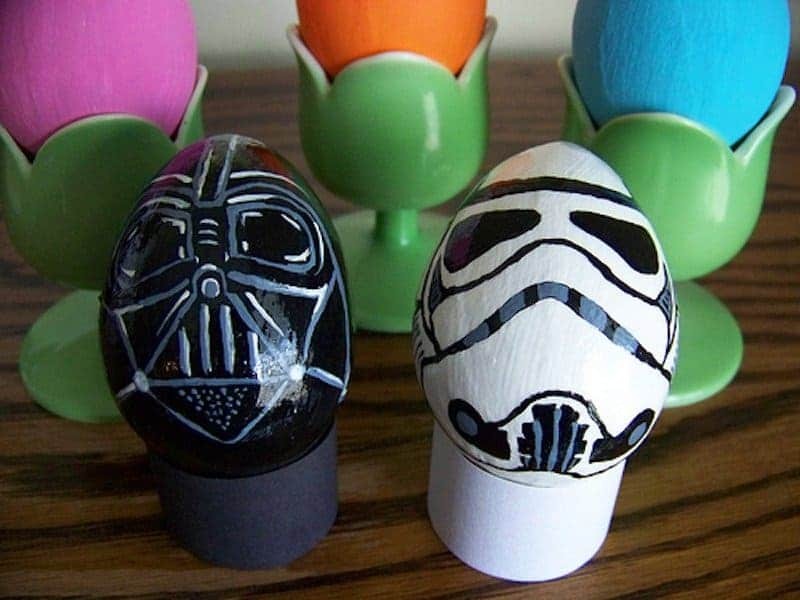 Easter is coming up and it’s getting to the stage that everyone is buying Easter eggs — however, some are even making their own. 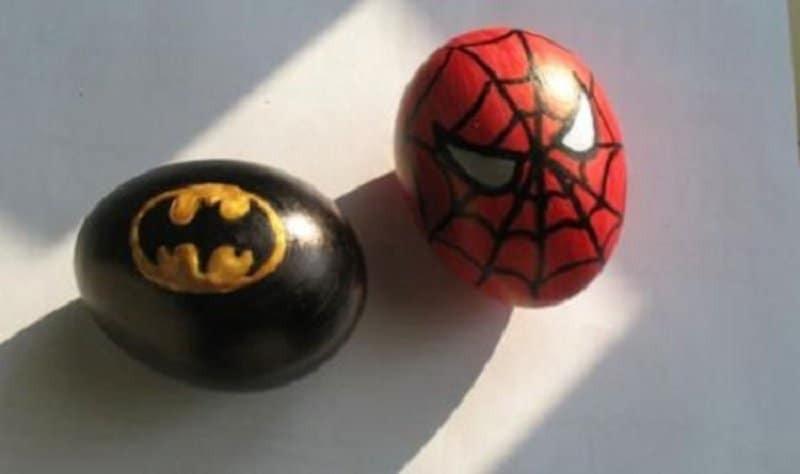 If you’re one of those people that make your own Easter eggs and do activities with the children, these may be great ideas for you to use when making your Easter eggs. 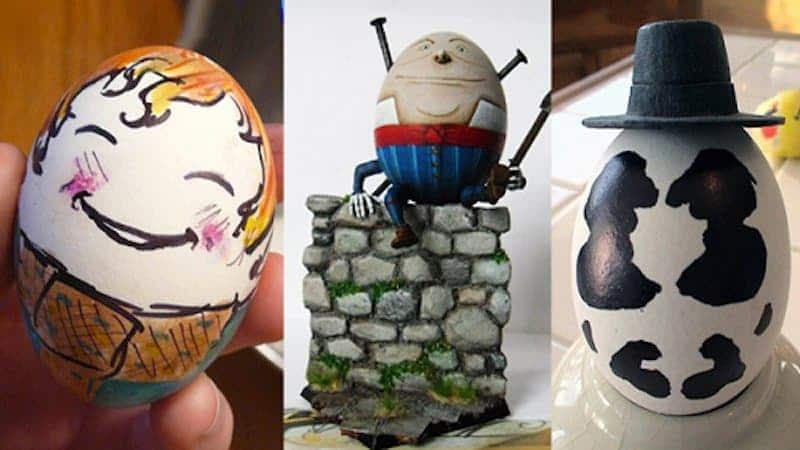 Some of these are cute ideas for Easter and others are just fun everyday ideas that you could put on your eggs, check out this list of 10 of the most amazing Easter egg designs to get an idea for yourself. Who would win the Easter battle? If you ever wanted to smash Darth Vader’s head in, now’s your chance. 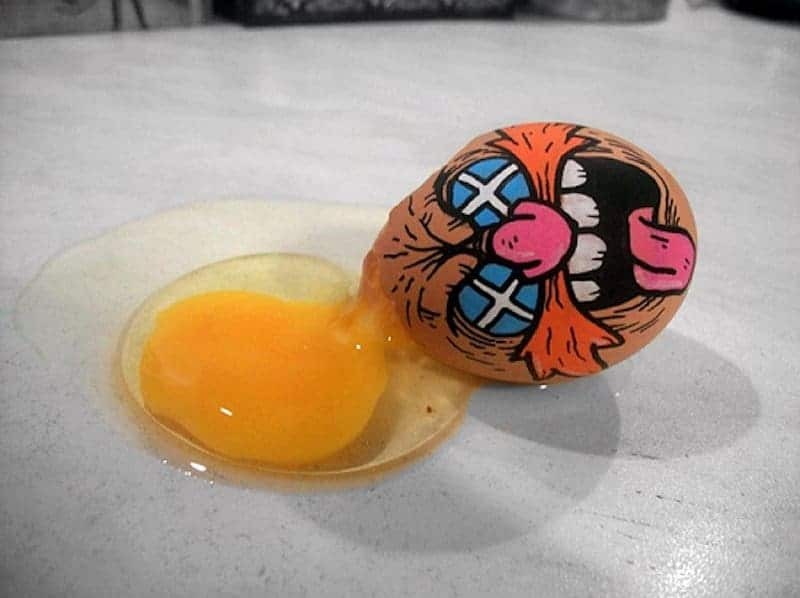 Next time you accidentally crack an egg, just fix the shell to look like this. Hopefully Humpty doesn’t fall off the wall this time. 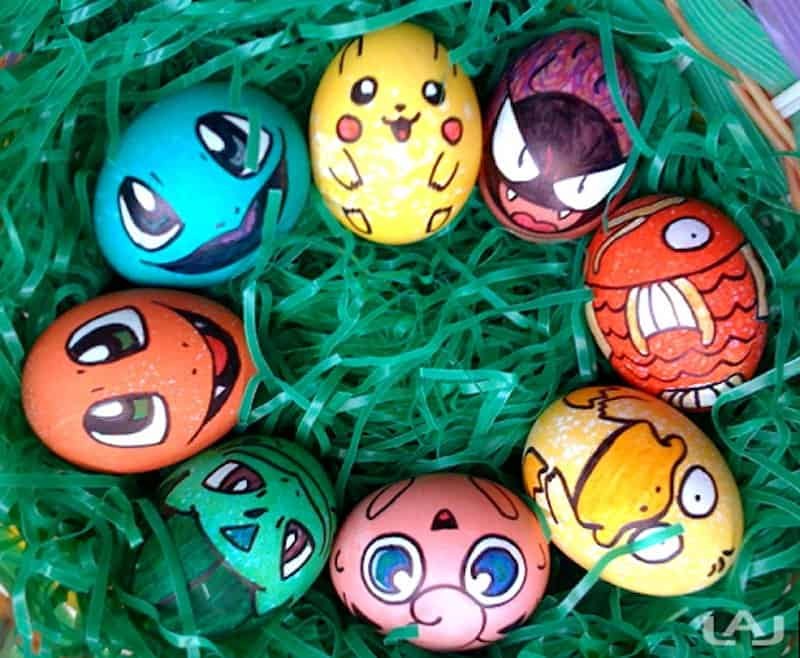 If you like pokemon, you’ll love these eggs! 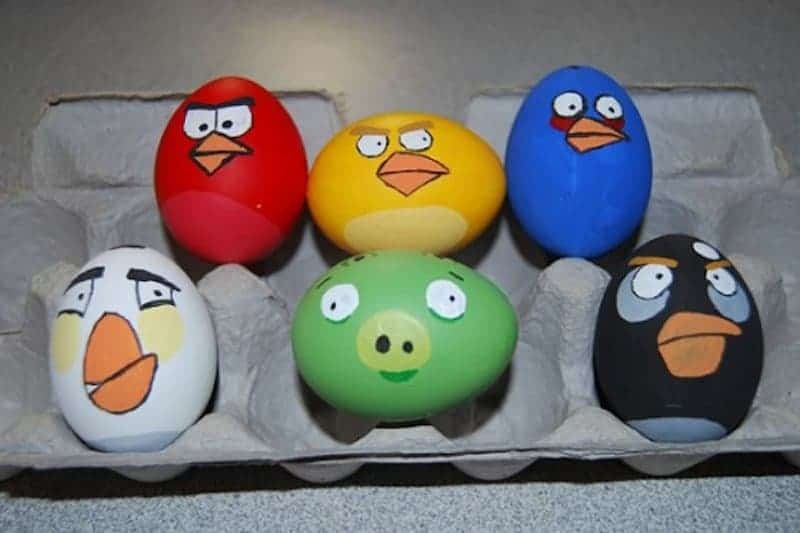 We should try playing Angry Birds with these eggs, that would go great! 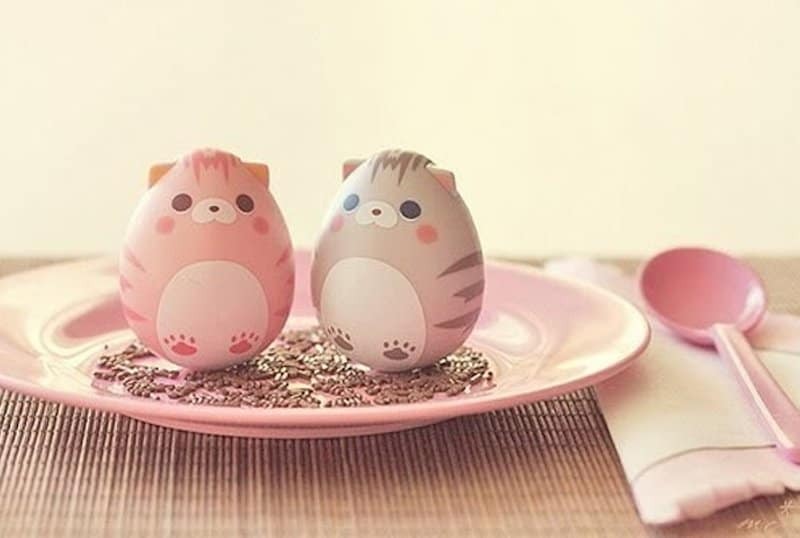 These eggs look way too cute to eat! 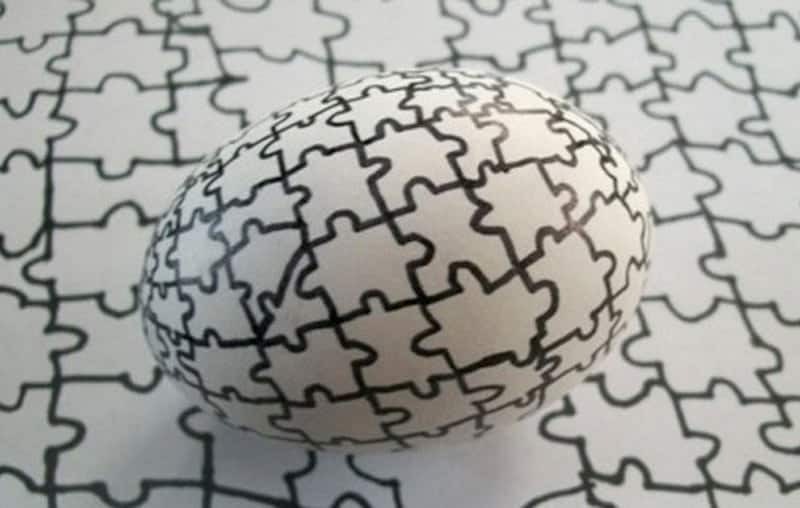 Can you see the egg? It’s amazing! 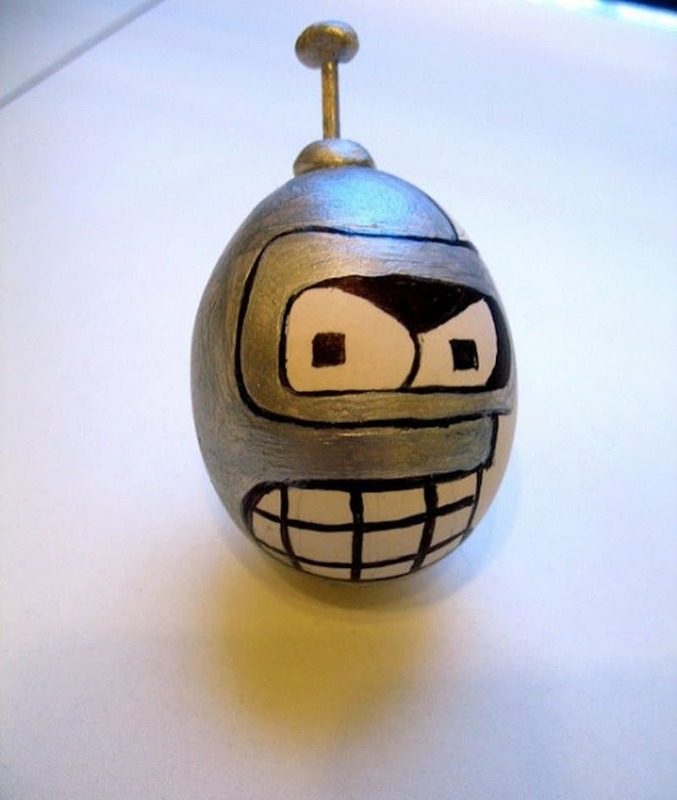 Have you ever seen a robot as an egg? You have now! 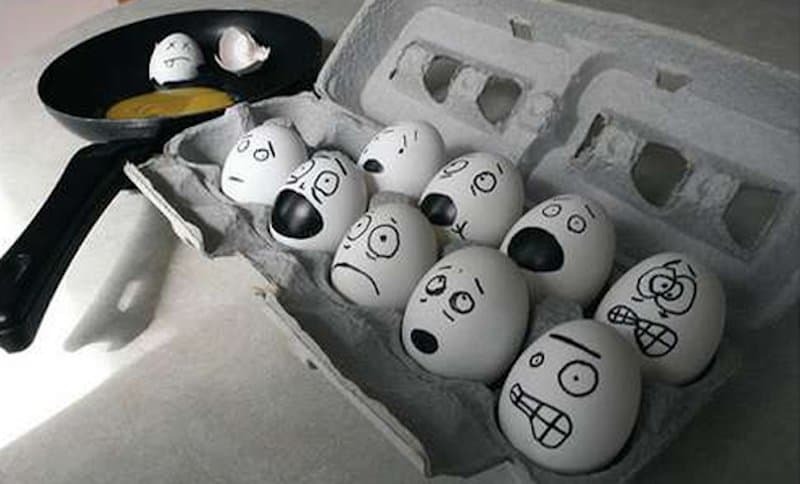 They look worried to be eaten.